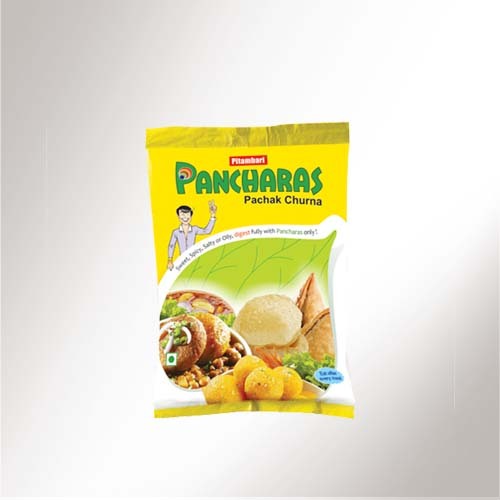 Pancharas is herbal Digestive & carminative mouth freshener. 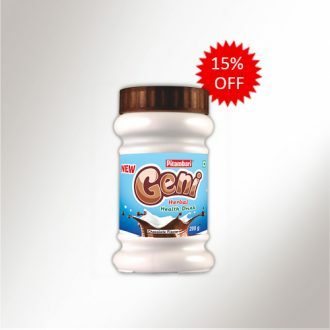 It Contains mixture of traditional ingredients like Shatpushpa, Ajmoda, and Yashtimadhu & Natural flavoring agents which refreshes the breath. Pancharas keeps the user free from lethargy & makes feel lighter & energetic all the time. 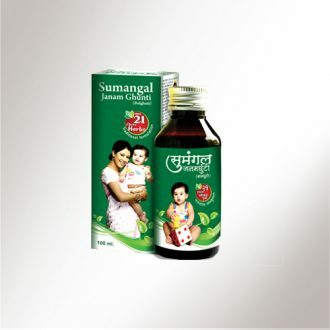 It aids to digestion by stimulating the 5 digestive juices and relives constipation, improves appetite.